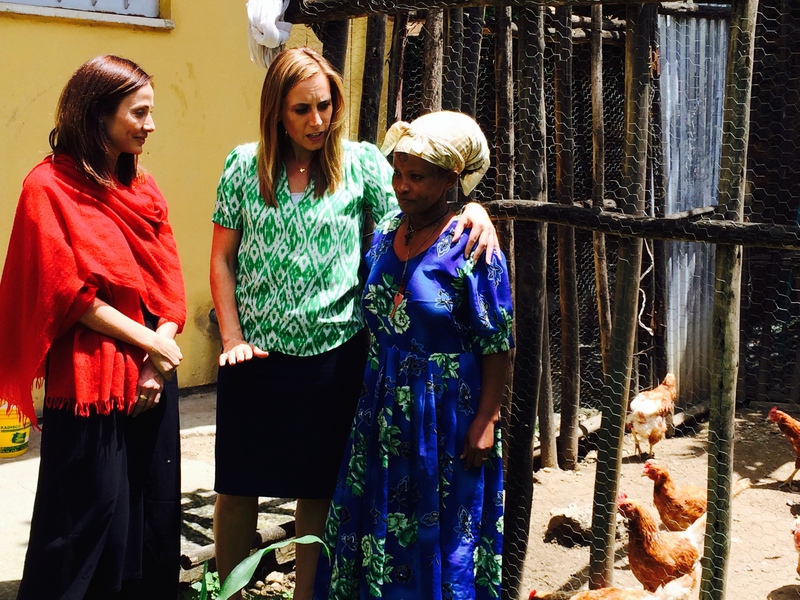 Introducing our new Ambassador for Fistula… Natalie Imbruglia! We are delighted to announce that Natalie Imbruglia has agreed to become our Ambassador for obstetric fistula, helping us to raise awareness of this devastating childbirth injury. Natalie is an Australian-British singer-songwriter, actress, model, and philanthropist. Her charity work is extensive and we are really pleased to have her support for our important work. As an ambassador for Virgin Unite – the charitable arm of the Virgin Group – Natalie supports campaigns to end poverty and to raise awareness for the eradication of obstetric fistula. 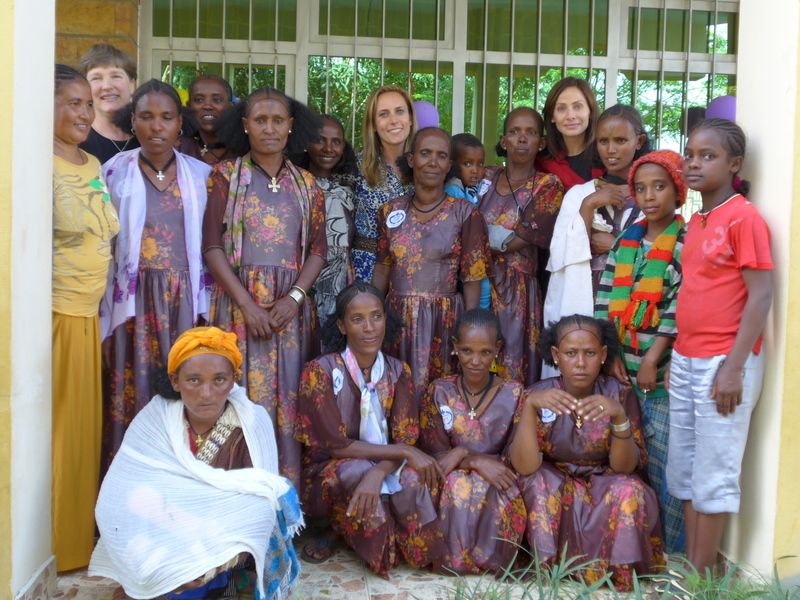 In 2005, Natalie visited fistula hospitals in Ethiopia and Nigeria with representatives from UNFPA – the United Nations Populations Fund – and Virgin Unite. Deeply moved by the suffering these women endure, she felt she needed to become more involved in the fight against fistula. 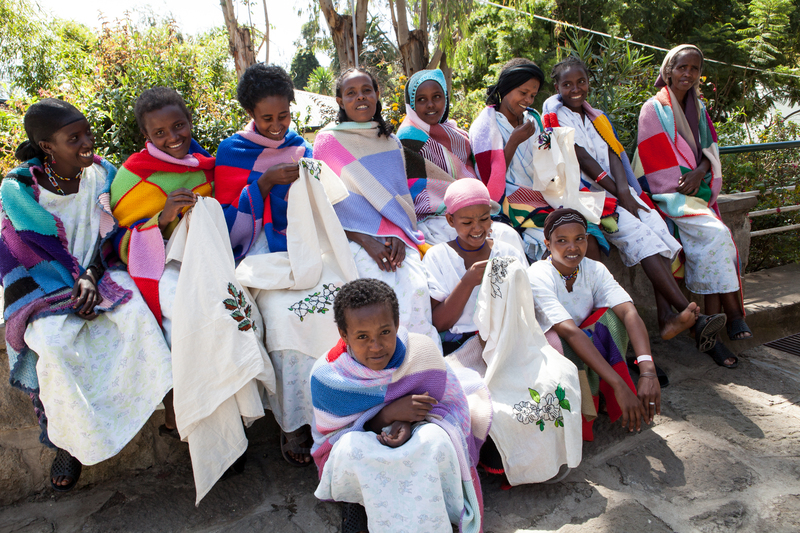 In 2009, along with fistula survivor Sarah Omega Kidangasi, Natalie addressed the Economic and Social Council of the United Nations to call attention to obstetric fistula, a childbirth injury that results in prolonged pain, incontinence, and social exclusion. She spoke to 400 attending ministers, detailing the condition, as well as how treatable it is. 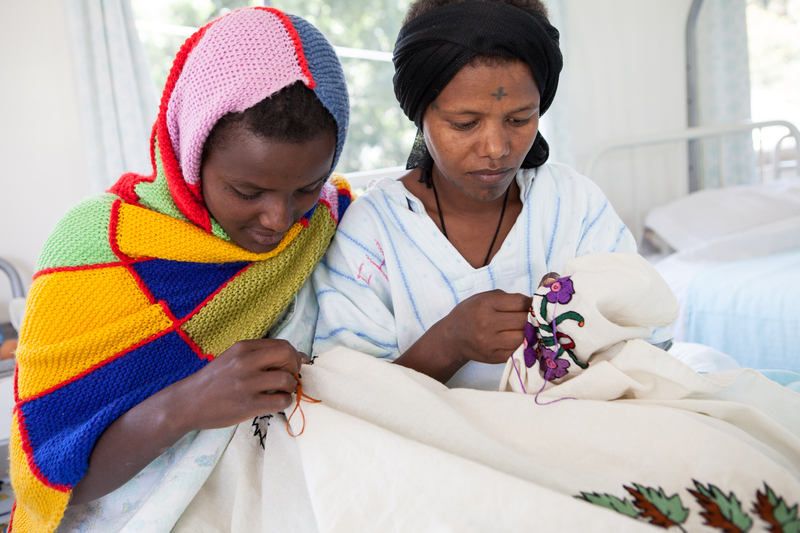 She has fundraised and lent her voice and energy to ending obstetric fistula. She has contributed to the Department for International Development’s blog, outlining the devastation caused by fistula, as well as its negative impact on developmental progress. To read the full blog, please click here. Natalie’s work is crucial in terms of raising awareness of the condition. Every minute, a woman dies needlessly in pregnancy or childbirth, and for each of these women, 20-30 women suffer a serious birth injury. 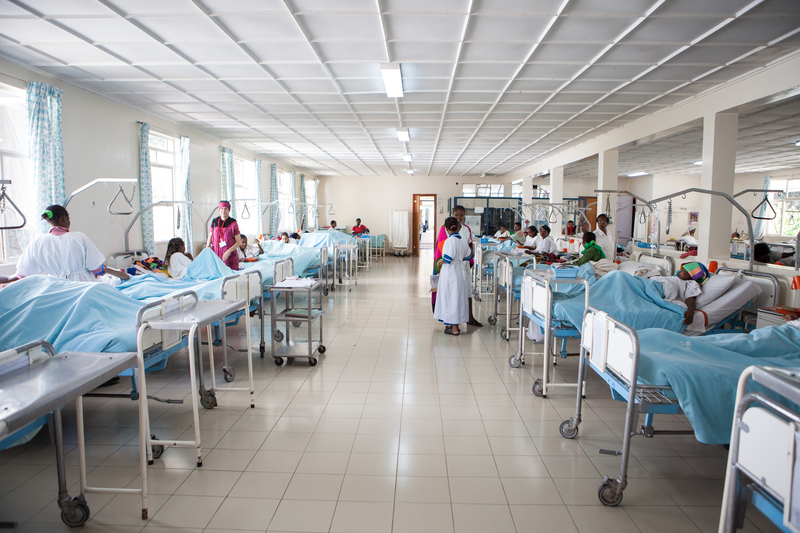 Obstetric fistula is a treatable condition, and we cannot let any more women to suffer.